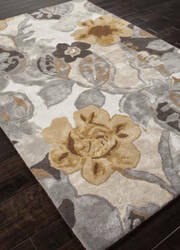 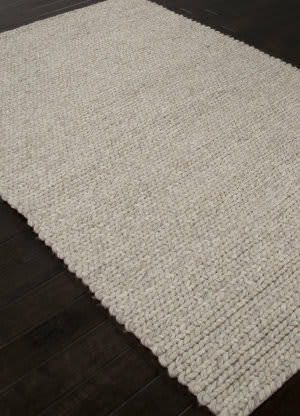 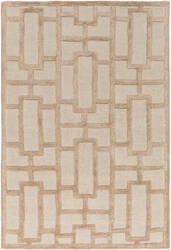 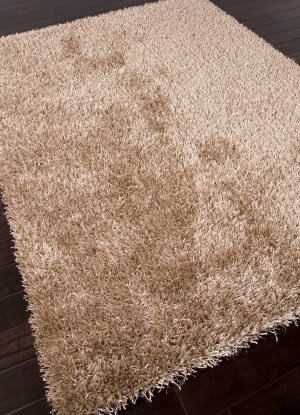 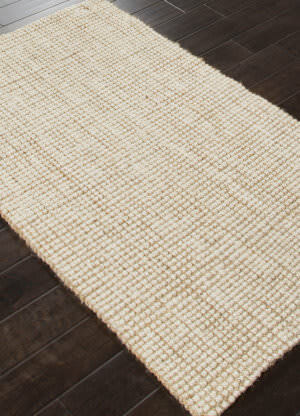 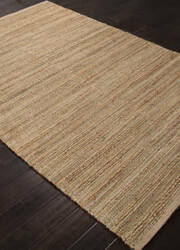 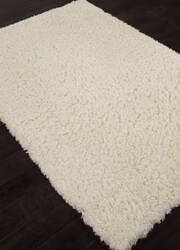 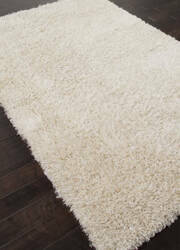 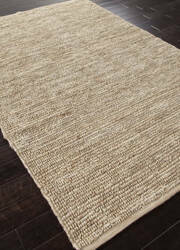 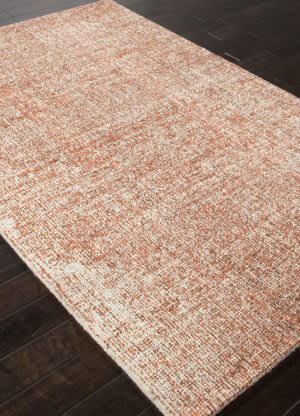 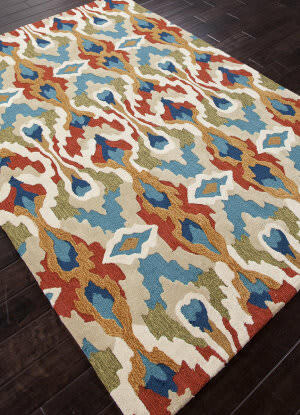 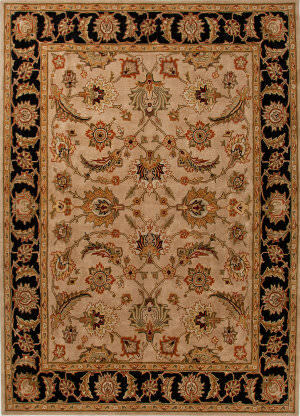 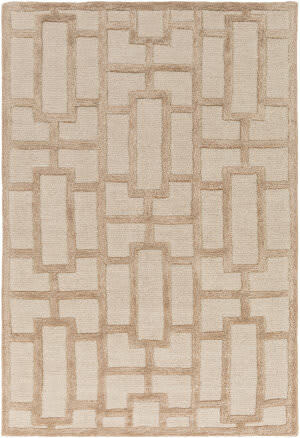 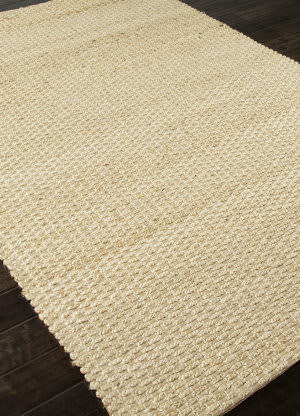 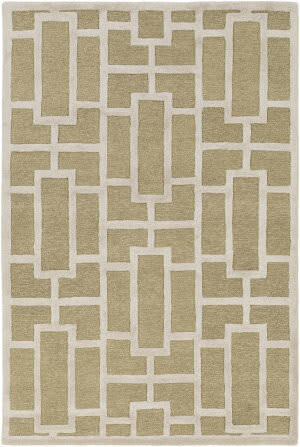 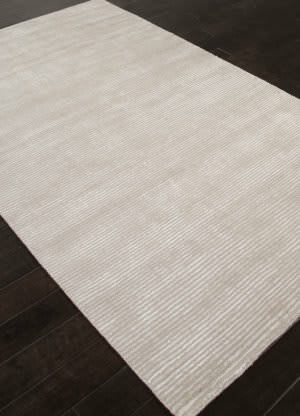 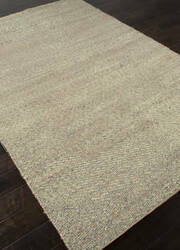 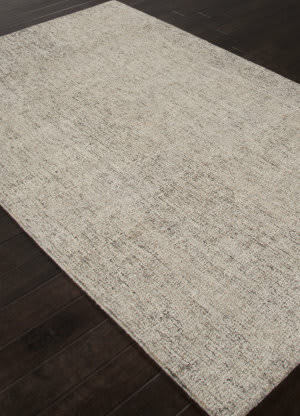 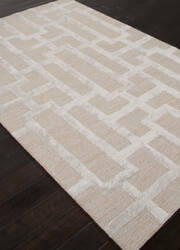 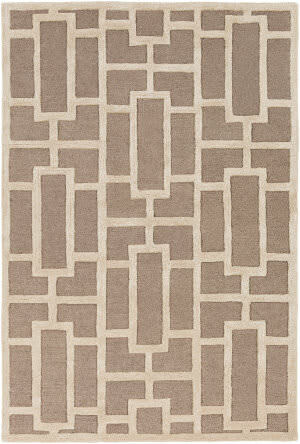 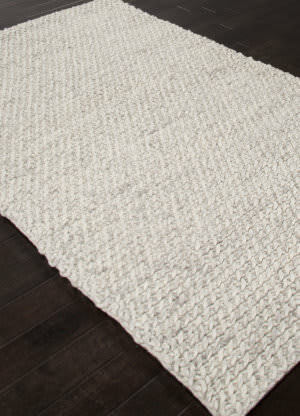 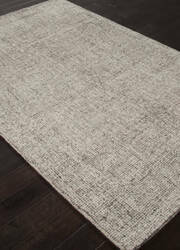 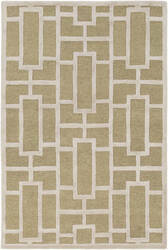 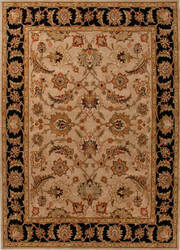 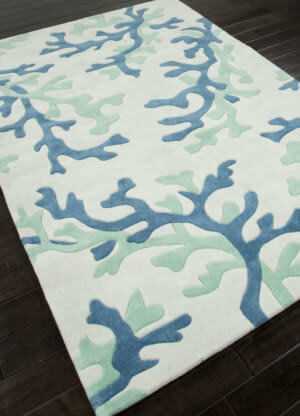 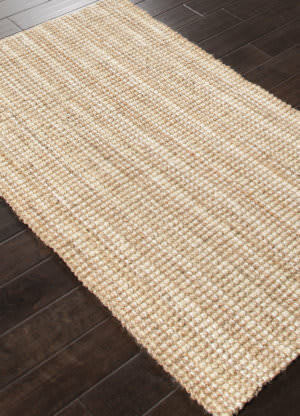 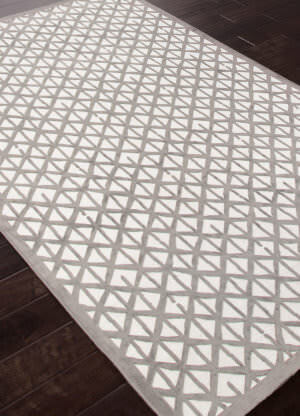 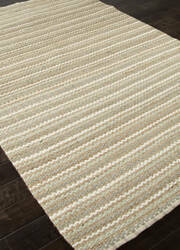 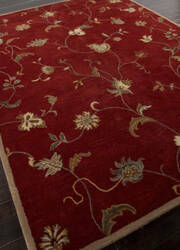 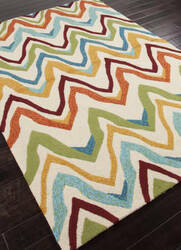 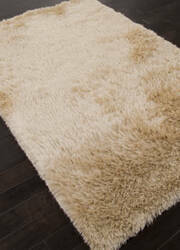 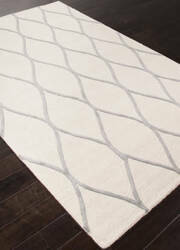 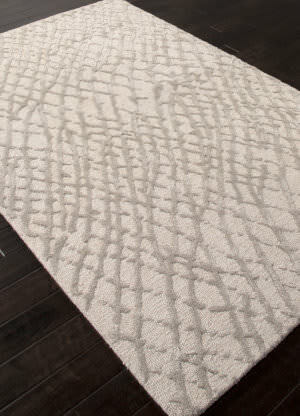 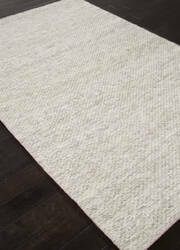 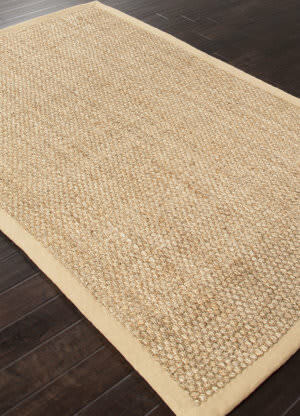 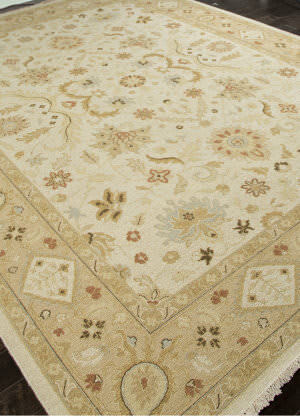 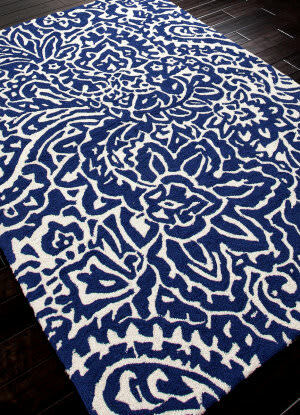 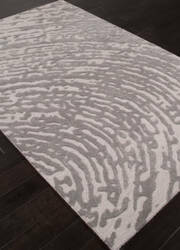 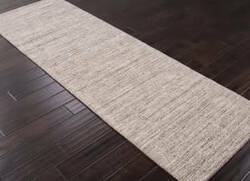 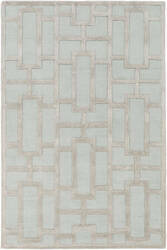 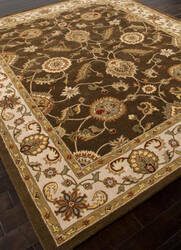 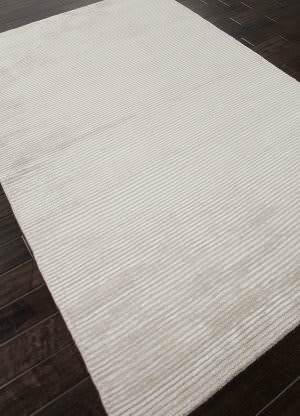 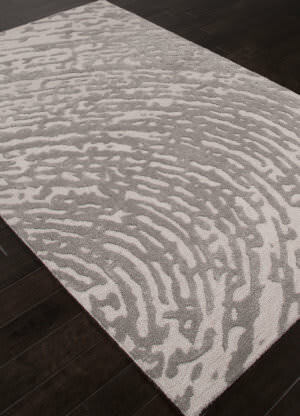 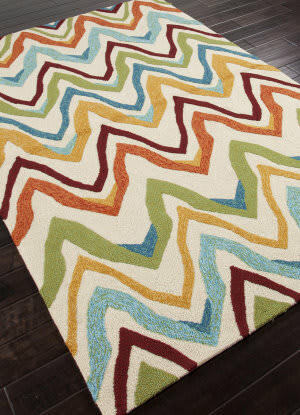 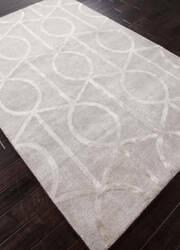 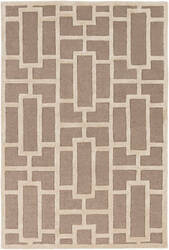 This synthetic hand hooked Addison and Banks rug was made in China from 100% Polypropylene. This contemporary style indoor/outdoor area rug features a striped design with light grey, navy, tan, red, blue, beige and teal colors. This synthetic hand hooked Addison and Banks rug features a transitional style with floral inspired graphics and was made in China from Polypropylene. 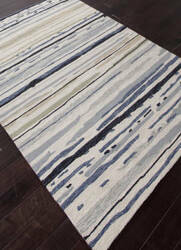 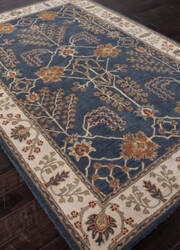 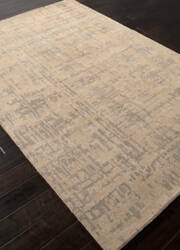 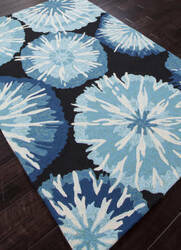 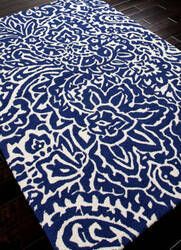 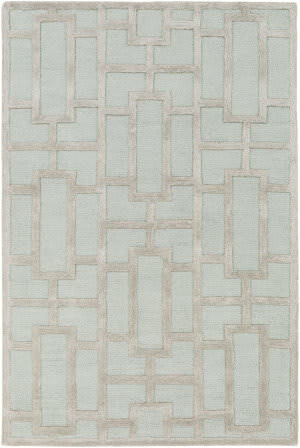 This area rug consists of indigo, dark blue, blue, light blue, teal and antique white colors.